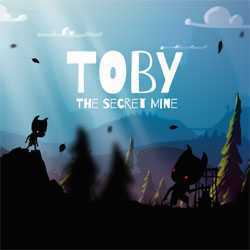 Toby The Secret Mine is a Puzzle and Adventure game for PC published by Lukas Navratil in 2015. Save the villagers who have disappeared! If you have tried Limbo, This game’s atmosphere would be so familiar for you. The story is about all of the villagers who have been gone without any reason.